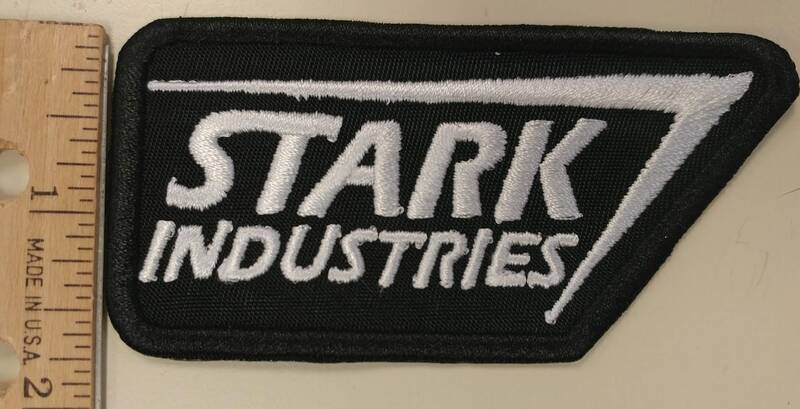 This patch would work great for cosplay or if you are a fan of comic books, such as IronMan. 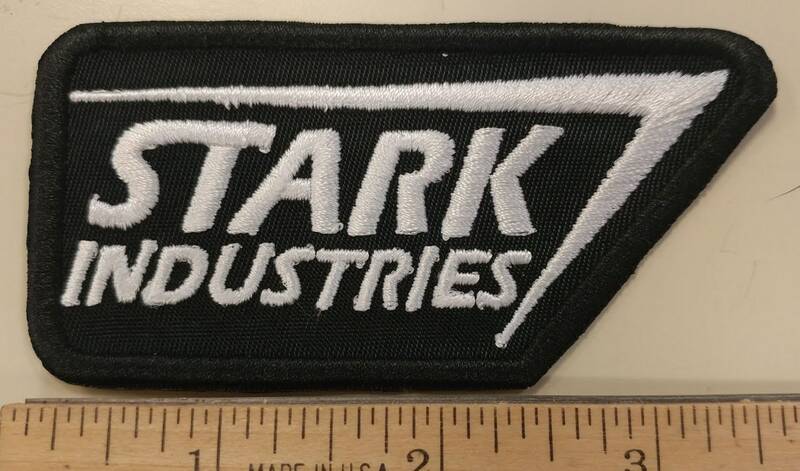 This patch is sewn with white text and black border onto a black patch background. 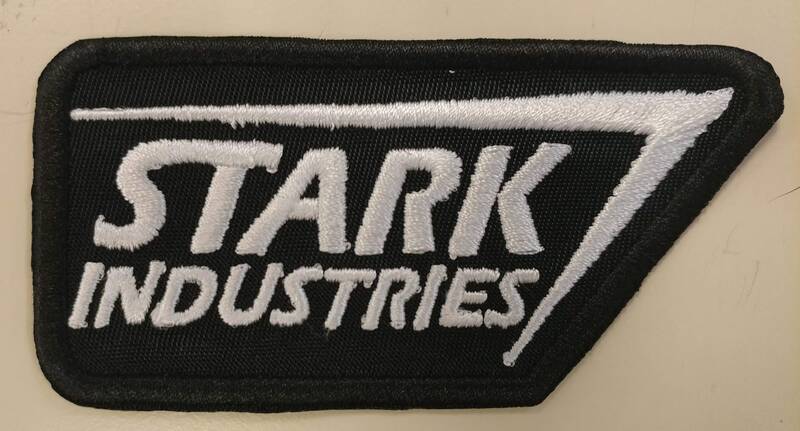 It measures 3.5"W X 2"H and has an iron on adhesive to help with application. Amazing! Fast shipping and great product!! !